The Galaxy Note 8 is the current flagship device of the Korean brand Samsung. But still we have reported some issues that are being faced by users all over the world. Among these issues is the No Service / No Signal issue spotted most of the time in all Galaxy Note 8 variants so far. The issue can be caused due to some reasons and for that you have to check all of them before moving to solve the Galaxy Note 8 No Service or No Signal issue. If you have been facing the No Service or No Signal issue due to these issues posted here then you can fix them manually and to do so you have to follow the guide given below with all fixes described manually. The Cellphone service providers has always released the cell phone provider coverage maps on their sites, showing best 4G service areas on the maps. There have been many wireless network maps online you can check them out. If you are having the service issue the first thing you should check is the account status. Make sure to check if your account status is good or not by contacting your cellular service provider and verify your account status. There could be a network service interruption as well so you can contact the online help or just dial the help line number to get the assistance. If you have switched from one carrier to another this can result in No Service or No Signal issue on the Galaxy Note 8. To solve this issue again you have to call the network service provider to get the help. This mostly happens with carrier locked devices and for that you can check out your self if your device is locked or unlocked. The signal bar stops showing if your are in an area where there is no network coverage. Or in some cases the service can be intercepted for so many reasons. In such case, you should contact with your carrier and ask about network outages and ETA for the outage to last.Beside this you can check your SIM card and insert it properly. 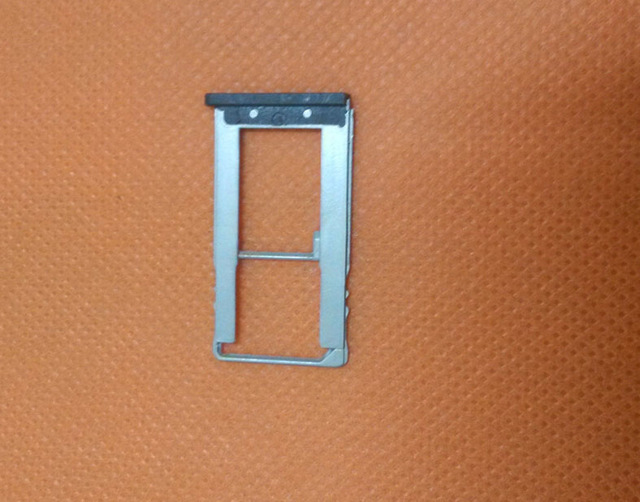 All the new Samsung devices are now has that single poly-carbonate construction, So you have to put the sim in the Jacket on the sides or top of the device. 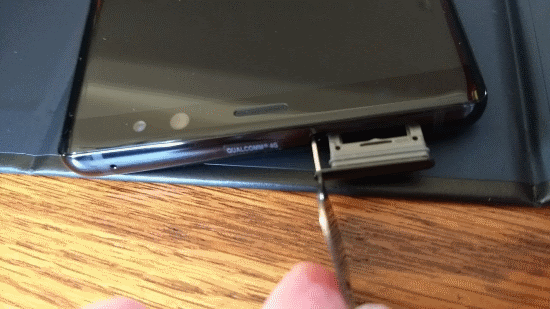 Changing the SIMs randomly could cause your phone SIM jacket to worn out or change its shape, hence the sim can’t sit in the proper place in your device. So make sure ti check the SIM jacket as well. 2. Find the way to the device’s Network settings. 3. Tap on Mobile networks. 4. 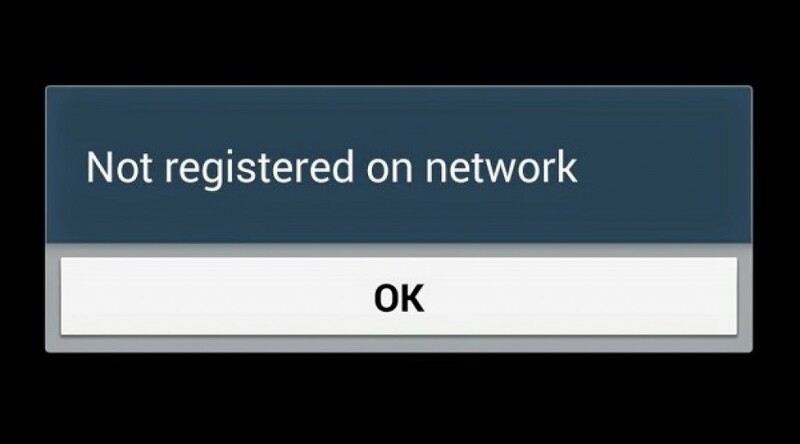 Tap on Network mode. 5. No matter what mode the device is on, select GSM only. After that you can reset your device to get the Signals again, but if you are facing the problem again you can Turn On the Airplane mode and then Turn it OFF. repeating the process two three times can show up the signals and you will get rid of the No Service issue on your Galaxy Note 8. Last but not least you can check out for any Software update if it is there for you to update your device to stop getting these No Service or No Signals issues on Galaxy Note 8. However if the issue still prevails you can read a detailed guide on how to fix No Service issue on any Samsung Galaxy Device.